Flowers on the Hilltop has been creating beautiful bouquets,sending flowers, gifts and delighting their customers for more than 11 years now. 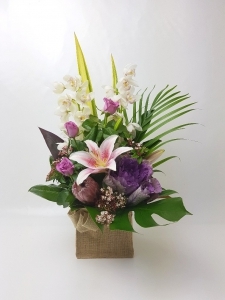 We pride ourselves on service first and foremost ,our quality of flowers goes with out need of comment , we have three very experienced florist on staff and several backup staff members as well.You will always be well pleased with what we send to your NZ friends and family. Roses,bouquets,mixed flower bouquets, sympathy flowers,arrangements,plants,chocolate ,gift items, candles , little add on's, containers and baskets ,wedding flowers and babies arrival,...... anything floral we can create for you. Open 8.00 am to 6.00 pm daily Monday to Friday and from 9.00 am to 4 .00 pm on Saturdays. We are open on Sunday, however can only provide a very local delivery service after 4.00 pm. We can be contacted directly by phone on +64 9 8186556 for any specialty details you would like to give us. We are located in Auckland...West Auckland / Glendene on the Great North Rd(4148) just 5 mins from Henderson Central ,we have several different options for delivery ,with three courier companies collection through out the day and the option of personalized delivery. 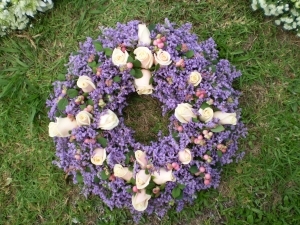 We are also the closest florist to Waikumete Cemetery and have a free deliver service there,with a paid optional photo service as well, it's sometimes nice to be able to see the grave site of a loved one even if you cant be there. We are very close to Waitakere Hospital,funeral homes schools and all West Auckland suburbs. We deliver Auckland wide twice daily and to greater Auckland within a 50 Km radius once daily in the afternoon. Great service, one very happy young lady received some very beautiful flowers. Easy to used e service especially seeing as I am on the opposite side of the world... ???? Service was amazing, flowers turned out beautiful! 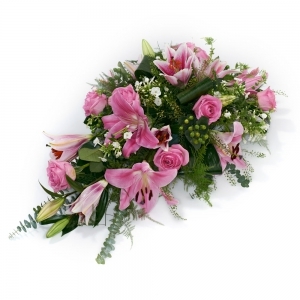 Fast service, flowers on the doorstep with 2 hours! Gorgeous flowers which looked like the picture online. The flowers received by my Mother made her day, they were very beautifully presented, thank you. Had some problem with the delivery via the website but appreciate the feedback given was being looked in too and the bonus chocolate delvered with the flowers. The flowers were beautiful and looked like they did in the picture. I was so happy with my flowers they were so beautiful and just what I wanted and more. Will definitely use them again. <br/>Thank you for the quick service and the gorgeous arrangement. 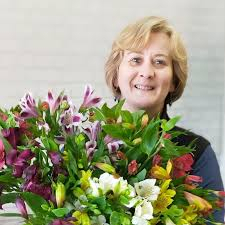 In the beginning we were quite disappointed with our delivered flowers however a very kind lady at the florist called me to see how everything went and rectified the situation better than we ever could of expected. Our grandmother was so so happy it really made her Christmas and I am so happy that this service was so easy to use even though we are over in the UK. Can?? ?t thank you enough! Flowers are beautiful, I have had a photo of the Christmas arrangement. Thank you. My Aunt was delighted with the flowers at a very sad time when just lost her husband of many years. First time did online order with you guys and very happy with your service. Excellent job. Keep flying !! My friend was very happy with her arrangement and she loved the product. <br/>Great service but would have liked a couple of options which were slight;y cheaper. <br/>But happy with the outcome anyway. Wonderful service and beautiful flowers, thank you. 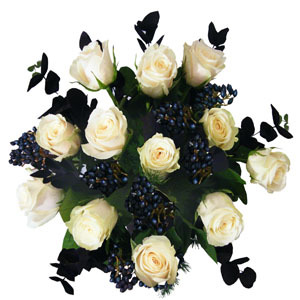 Excellent service, easy to use, delivery on time and beautiful flowers. 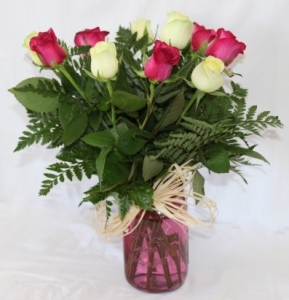 Th flower arrangement is gorgeous(seen photo) although not exactly what was shown when we made our choice online. <br/>Happy Holidays! You guys rock! <br/>Was a great experience definitely using you guys soon.. The only thing was, I couldn't see where to write the message to go with flowers ( I put it in the special instructions) as a result the recipient didn't know who they were from.......on the receipt it said no message included, but it was to late then. 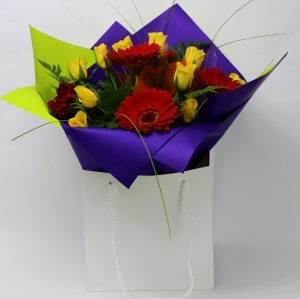 Recipient was very happy with the flowers which were delivered on time as promised. 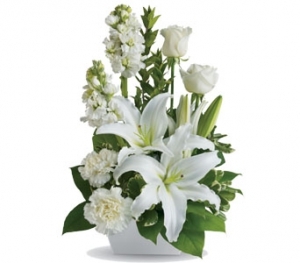 Flowers arrived quickly, and by all accounts were BEAUTIFUL and appropriate for a bereavement. The 'value' was there and they arrived within 5 hours of ordering. Very Happy. Plant delivered as requested, and daughter wrapped. Excellent - arrived on day and time specified - I'm told the flowers were lovely. I am totally satisfied with the service you gave me. The flowers, apparently, we're really beautiful and were delivered exactly when I asked. Really good job. Thank you. Terrific florist. I've used them several times. They always send lovely flowers beautifully arranged. My sister was delighted and said the flowers smelt wonderful. Mum loved the bouquet that the florist made for her! My family enjoyed the flowers very much. Excellent customer services. Flowers were beautifully arranged. Okay flowers. Compared to the last delivery that they did for us I was a little disappointed in the value for money on this delivery. First delivery of flowers were spectacular but these ones were OK.
No idea except the people receiving flowers were pleased. Service in terms of timing was excellent. 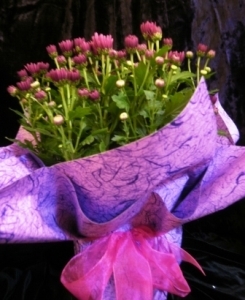 Although I have not seen the flowers I am told by the recipient that they are "lovely". The speed of delivery impressed, however, ordered in the UK Sunday evening delivered Monday in NZ! A first rate service. Thank you so much. I will certainly be using this florist again. The flowers were beautiful. My daughter was delighted. When next I visit Auckland I will be paying a visit to Flowers on the Hilltop Glendene to thank them in person. I was sent photo of the flowers from the recipients yesterday and the flowers are the same as the photo Direct2Florist sent me. You can see exactly what has been delivered and paid for. No airbrushing, studio flower arrangements...a real photo. Great idea and service. Thanks. fantastic service, prompt delivery within 2 hours of electronic order from Australia to NZ! Thank you! Beautiful flowers. Exactly what I asked for. Excellent service. Thank you. Fantastic presentation, great attention to detail and request. Thank you so much! Wow! Speedy service, and a stunningly presented bouquet of roses. Fantastic service - exceptionally well received! Thank you. Great prompt service. Mum was very pleased with her flowering plant. Seems to be well packaged and in attractive colours. Nothing to regret in this order. Fast Delivery! 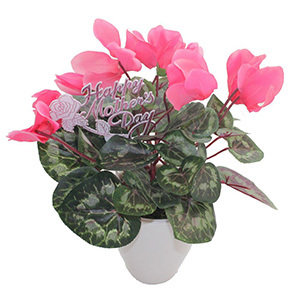 Beautiful long lasting flowers. Recommend highly. Thank you, they arrived on time and having received a photo they looked lovely. Wonderful service would use them again. I can't rate you as I've not seen the flowers that were delivered sorry but am impressed by the follow up email. 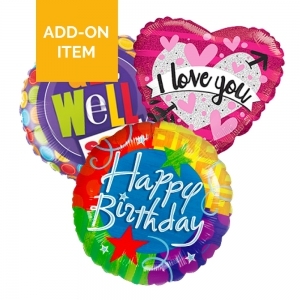 Very quick, professional and excellent quality. I will recommend. Thank you for a great service. Turned up when requested and mum loved them!!! Excellent!! We were told by our daughter that the flower arrangement was beautiful, it bought tears to her eyes, thank you. 100% satisfied. Fast and friendly business . My girlfriend loved her flowers I see not need to shop anywhere else. Flowers arrived on time and were beautiful & as described. Thanks for such an easy, smooth transaction. 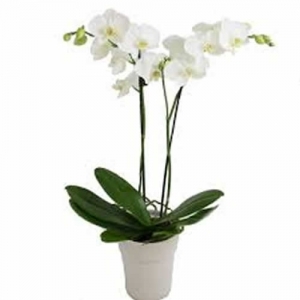 The feedback I received from the recipient of the plant was that it was absolutely lovely, the delivery person handled and delivered with care. I have been told that the plant is still blooming and that they are still getting loads of new flowers and that they are more than happy with it. Thank you. The flowers were beautiful. Really great. Delivery on time even on Saturday. I was told they were beautiful! Your service was prompt and will recommend you to anyone. Cheers! 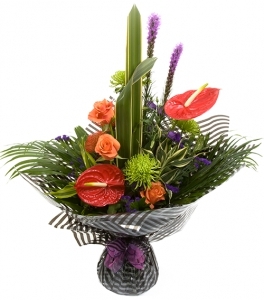 An arrangement to suit many occasions. Bright cheerful long lasting potted plant. Luxury at it's most beautiful. Fabulous Longevity with elegance. Hand Made West Auckland New Zealand Chocolates. 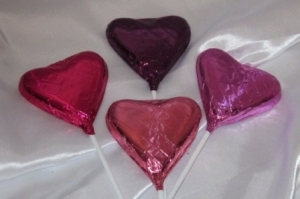 Truly Blissful Chocolate Hearts! Bella hand crafted chocolate. Gorgeous fresh roses many different colours available. 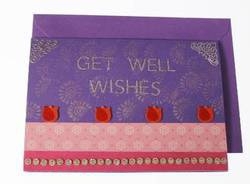 Delightful hand crafted cards professionally created by local West Auckland artists. 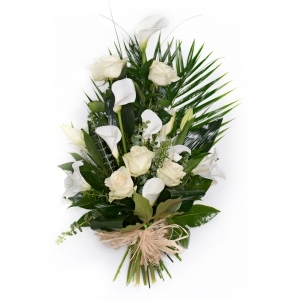 Beautifully constructed tribute for your loved one who has passed away available in white, blue and yellow flowers,photo shows blue statice ,caspia,roses greenery ,yellow and white tributes made with roses chrysanthemums gypsophilia greenery.